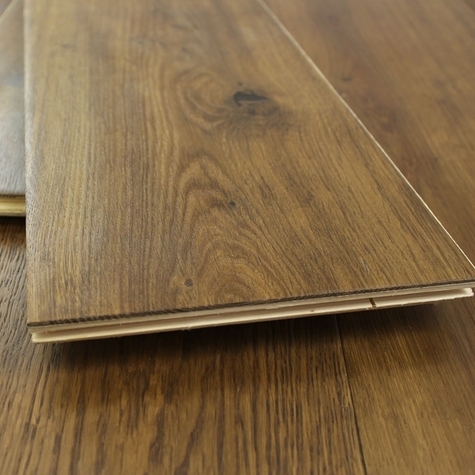 The imploring character of this classic grade smoked oak floor has been added to by the wide planks which are 190mm wide and 1900m long plank format. The 3mm sandable veneer provides the same lifespan as solid wood flooring, while the engineered construction assures notable stability. 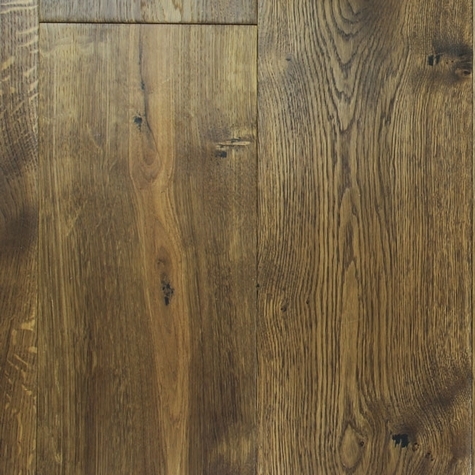 Classic grade contains all natural characteristics of timber - small to medium to size knots, variations in grain and color, splits and mineral streaks, for the most natural look. Unfinished is great for adding a custom touch to your floor.